We are throwing a party because JESUS IS ALIVE! See You Sunday at 9:30 or 11:00 AM! Explore how we serve kids through EagleNaz KID MIN!  Thanks for your interest in supporting the mission of EagleNaz. Copyright 2019, EagleNaz Church. All Rights Reserved.